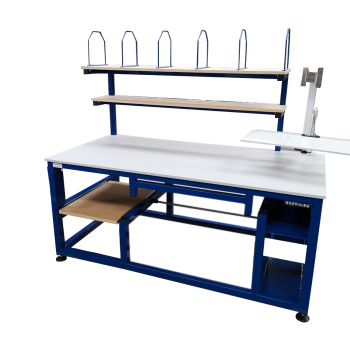 Spaceguard manufacture a wide range of warehouse packing benches, from classic benches to fully bespoke warehouse packing bench systems. 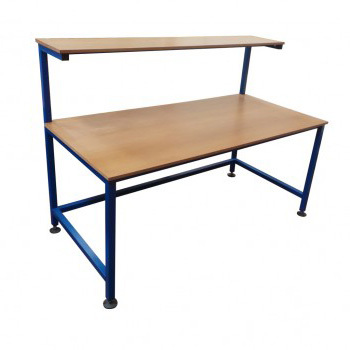 All benches manufactured by Spaceguard have a welded steel construction, with a durable powder coated paint finish. 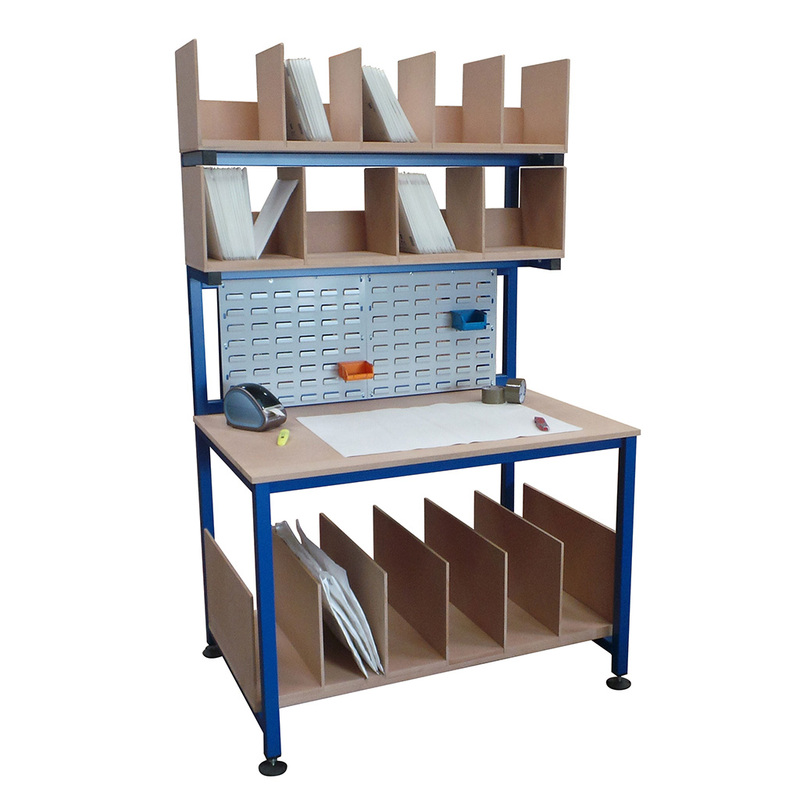 They arrive with you fully assembled and ready for work from our Hull based factory. 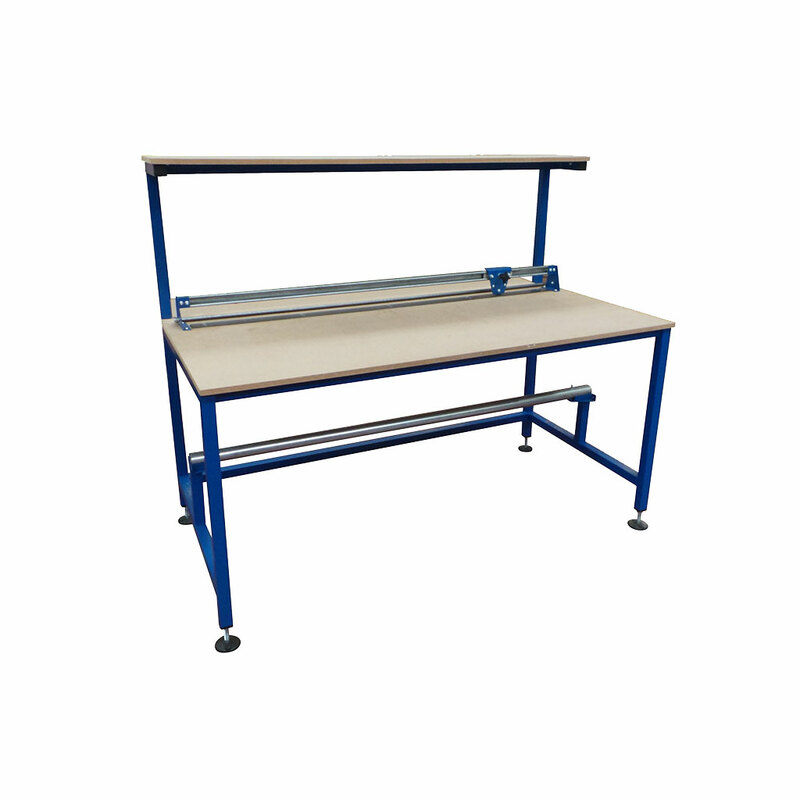 Whether you require a one off bench or a fully bespoke warehouse packing bench system including automation, Spaceguard are an ideal partner. 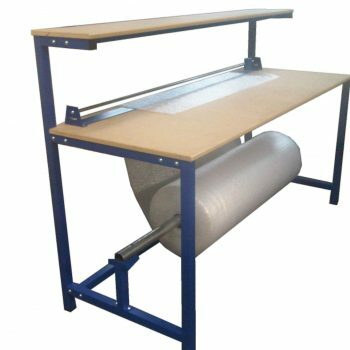 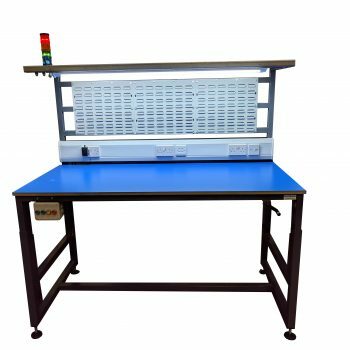 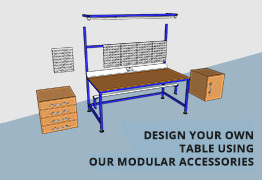 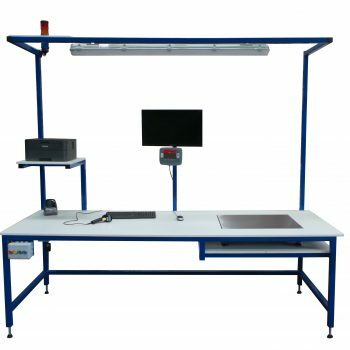 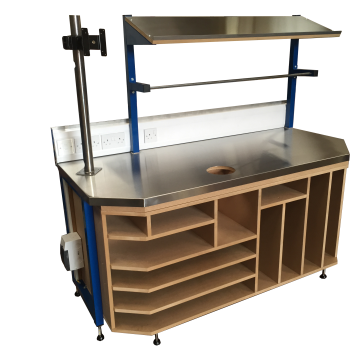 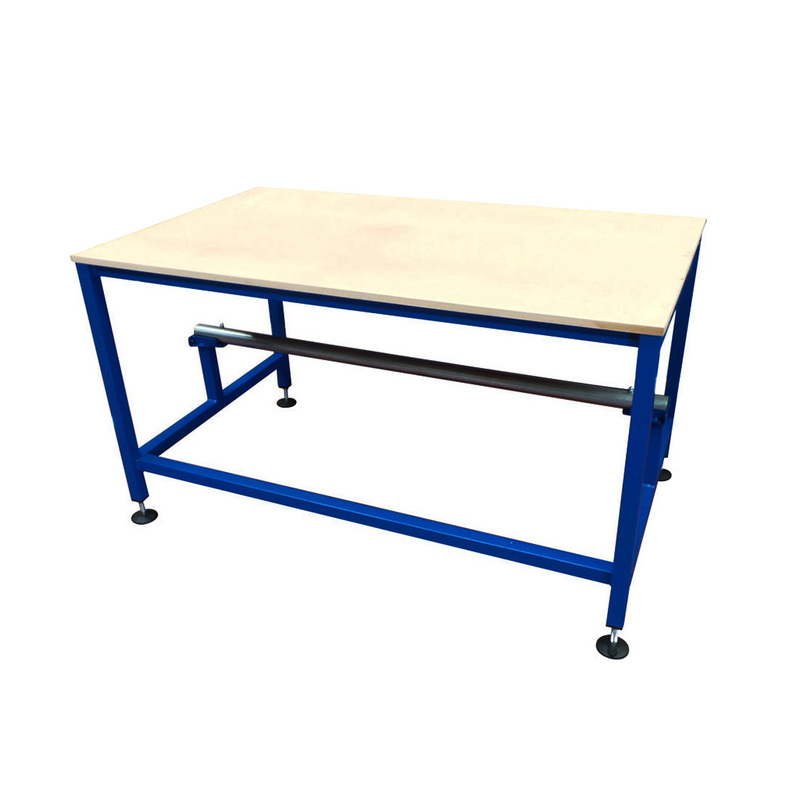 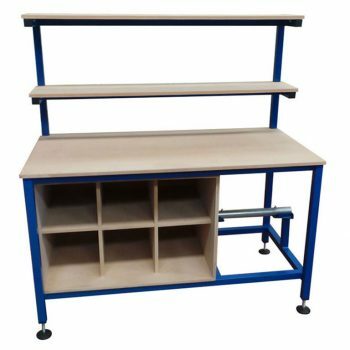 Spaceguard industrial packing benches are available with a wide choice of work surfaces, dependent on application and budget. 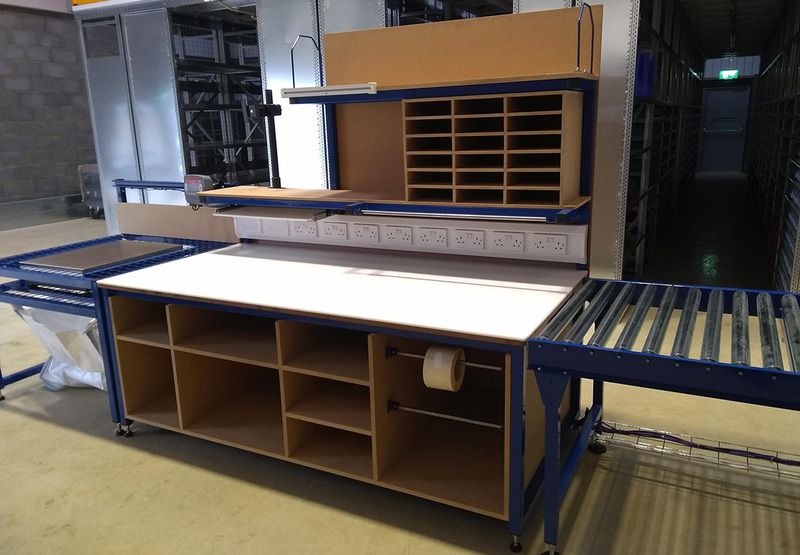 Along with a large number of accessories, including packing aids and IT connectivity. 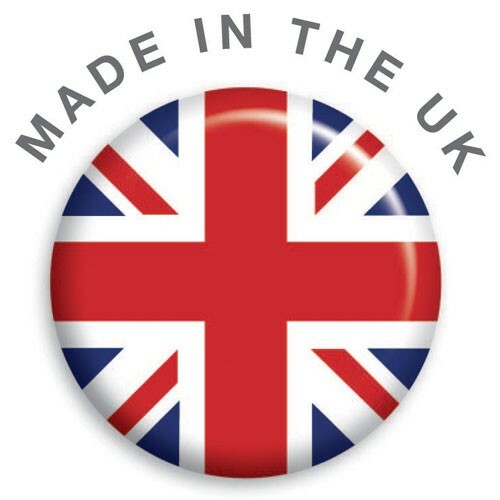 As a flexible UK manufacturer Spaceguard is able to meet even the most urgent of delivery lead times. 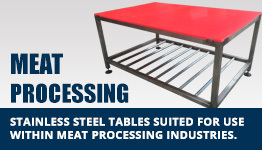 Please contact our team to discuss your requirements. 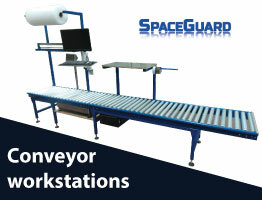 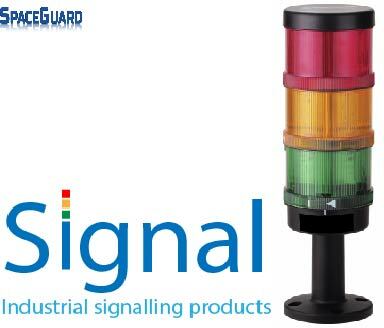 Phone: 01482 363445 or email: sales@spaceguard.co.uk. 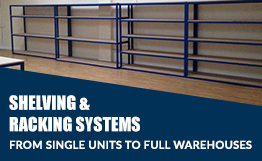 Spaceguard are a UK manufacturer of a wide range of warehouse packing benches.